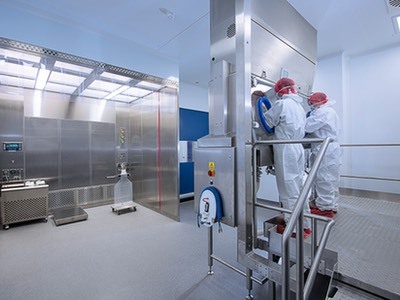 UK contract pharmaceutical manufacturer and developer, Penn Pharma, said at CPhI that its new contained manufacturing facility for highly potent products is on track for opening in the first quarter of next year. At an exclusive event held at the British Embassy, Madrid during the show, Penn chief executive Richard Yarwood said the company would open the doors to its new £14.4m investment next spring and confirmed that the building in Tredegar, South Wales, is now near completion and utilities and equipment testing well underway. 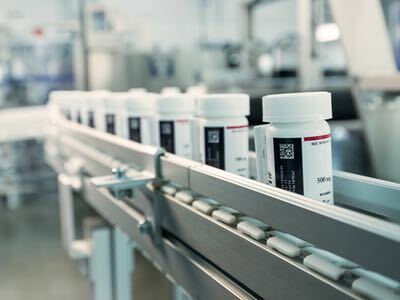 The investment will see Penn Pharma expand its specialist high containment facilities with a 1,400m2 new development and commercial manufacturing unit for tablets and capsules meeting the highest international Quality Standards. 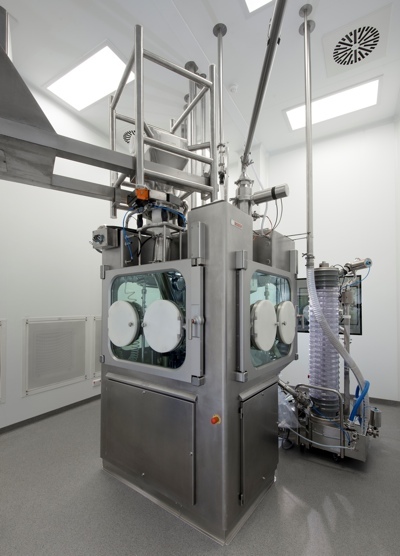 The new facility will enable the team at Penn to build upon its expertise in the manufacture and packing of specialist drugs for the worldwide market. Penn’s new facility provides a seamless development and manufacturing service using highly contained equipment trains installed within a purpose-built facility. 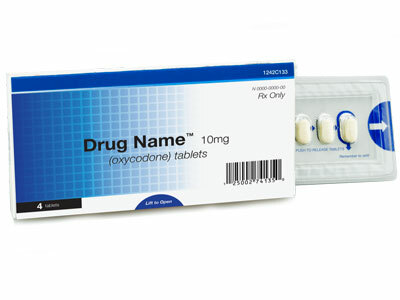 The design concept uses contained processing to minimise the need for PPE (personal protective equipment) for routine operations as OEL levels are down to 0.01µg/m3. ‘This investment puts us in an excellent position to capitalise on the growth of the outsourcing industry globally,’ Yarwood said.